I had some time to myself,and I wanted to learn how to use the laser cutter that is available at the CCHS. I always find that the best way to learn how to make something is to actually make something. 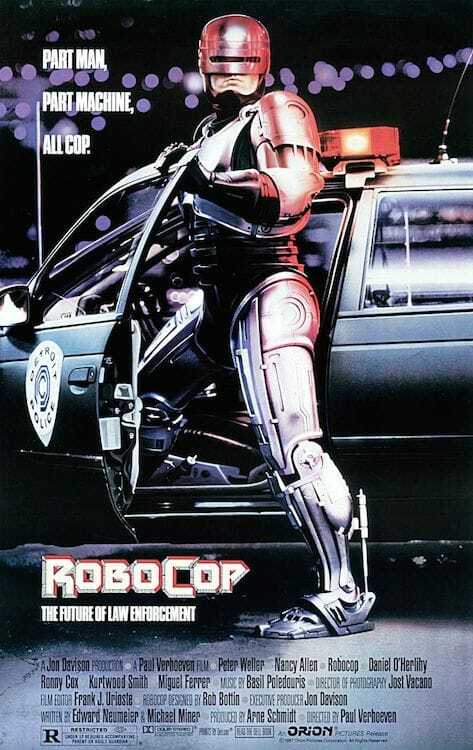 Having seen the remake of Robocop, and discussing how I loved the original movie, I thought about cutting some Omni Consumer Product (OCP) logos out. What I liked about this project was the different elements needed to finish the job., cutting and engraving. The hackspace used CamBam to create CAM files (gcode) from CAD source files or its own internal geometry editor. It is incredibly versatile, but has a bit of a learning curve. After two attempts, I was able to make the logo, and hide one near the laser cutter. Playing with the laser cutter to simulate different layering effects on the logo. This could be done on a CNC Mill, but I found that the laser works a lot faster. When holding up the logo to light, you cans see the detail which makes the logo pop. I like to hide my work at the CCHS (the Connected Community HackerSpace). 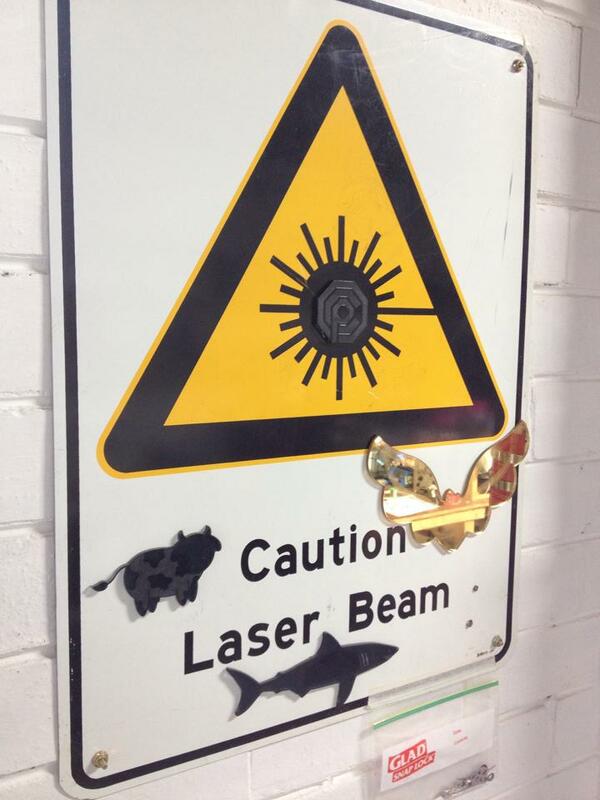 After making the logo, I found the perfect place for the logo, the Laser Caution sign above the laser cutter. I placed it within the laser symbol itself. Hidden from most, a few observent members have commented.